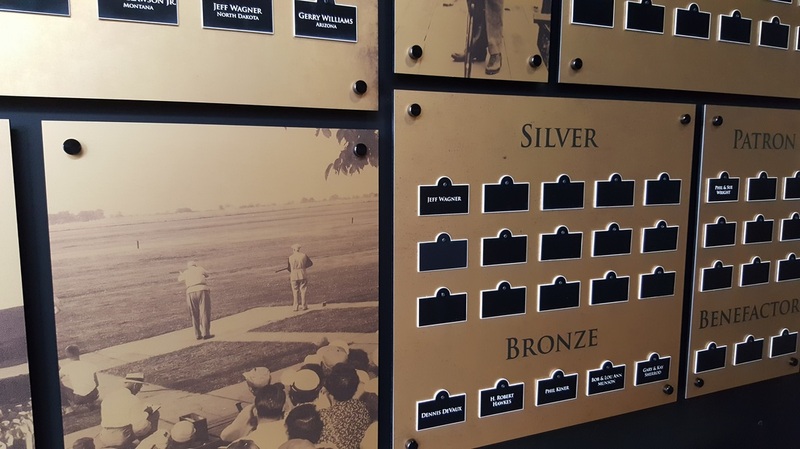 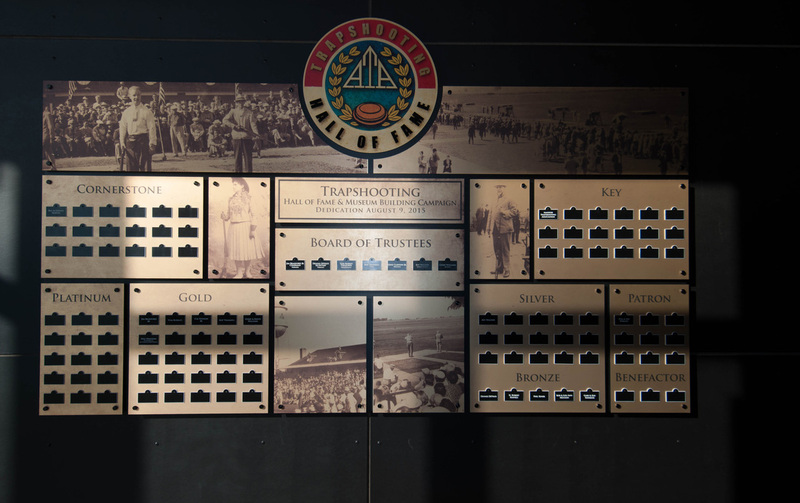 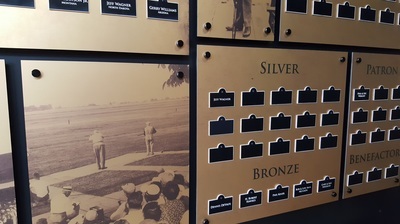 Trapshooting HOF - HURST-ROSCHE, INC. 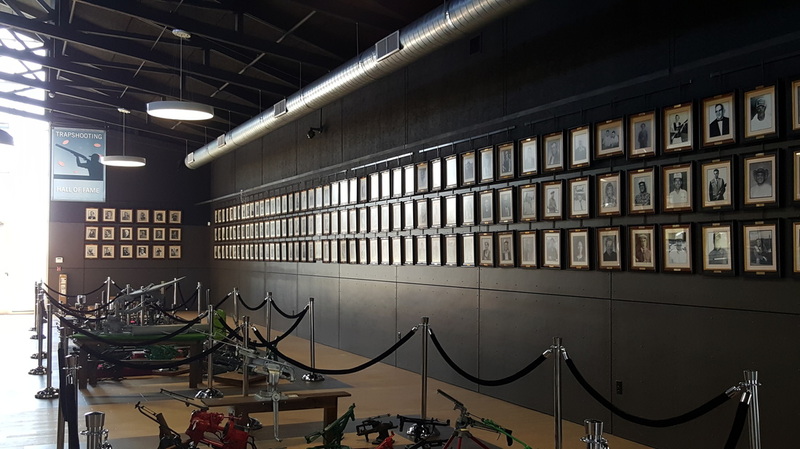 The Trap Shooter’s Hall of Fame and Museum was located in Vandalia, Ohio and has now relocated to the World Shooting & Recreational Complex. 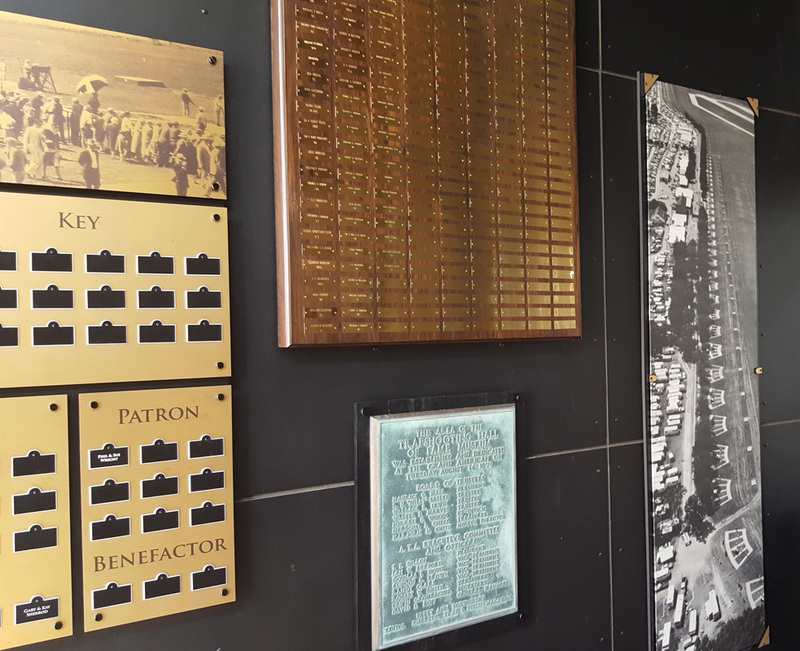 The Trap Shooter’s Hall of Fame and Museum have a vast collection of priceless artifacts dating back to the 1800’s. 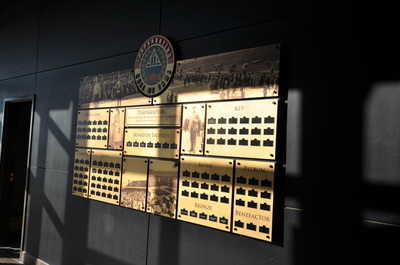 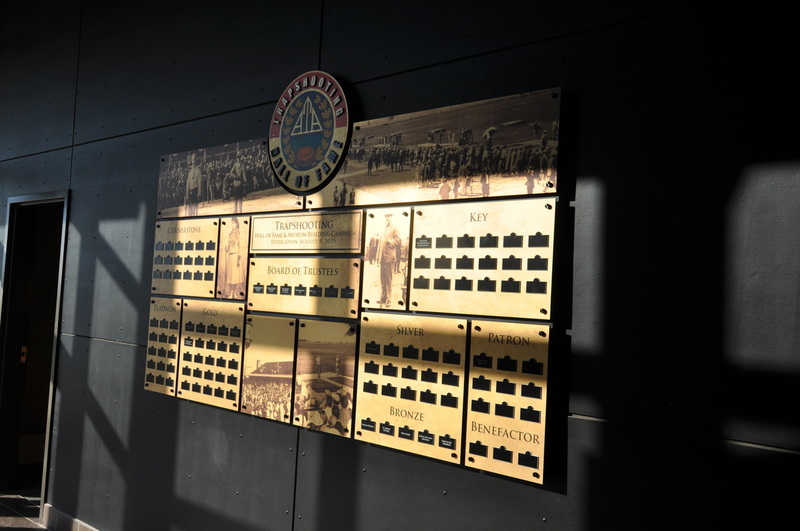 These artifacts are now displayed in the new facility using modern presentation techniques resulting in an enhanced experience for the visitor. 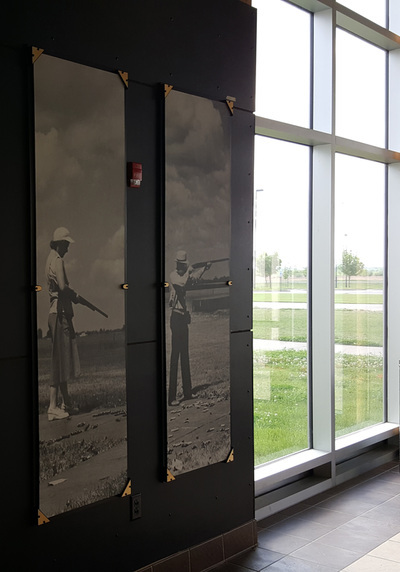 Key components to the 9,000 square foot facility is the flow of visitors through the 7,000 square foot exhibit space. 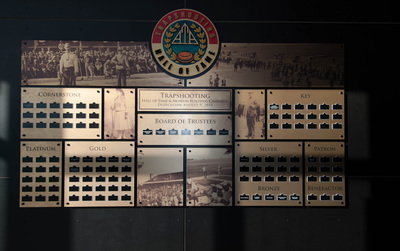 A logical sequence of artifacts follow a timeline path though the history of the sport. 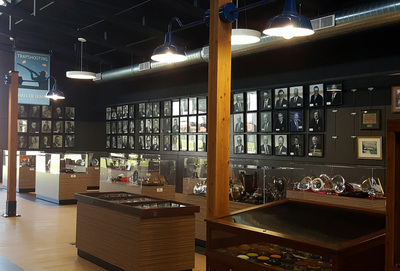 The exhibit experience is further enhanced by a small theater with the capability of showing a high definition multi-media presentation of the sports rich history. 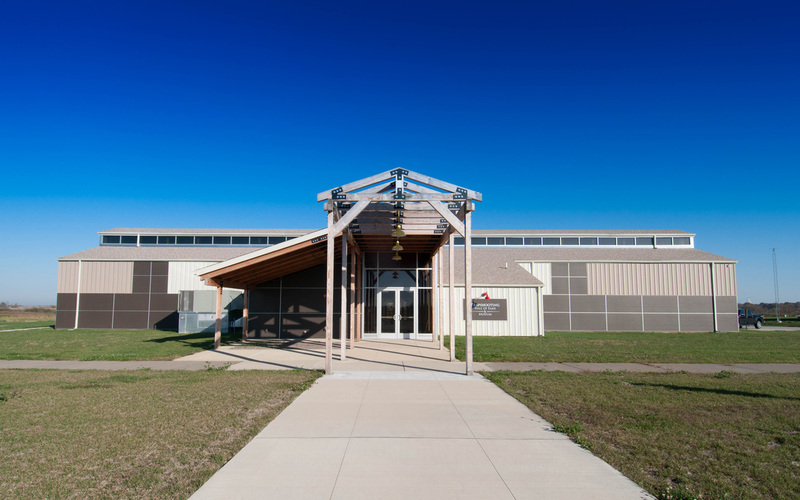 Additional support items within the facility include an information booth, restrooms, library, office, workroom, and exhibit preparation area. 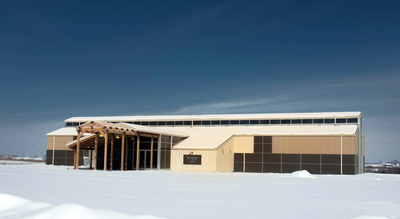 The facility also has the capability for expansion to include additional exhibit space and office space.